From a Fall or From Toxic Gas a Worker is Down and in Danger. The G7 knows within seconds that the worker is down and not responsive. 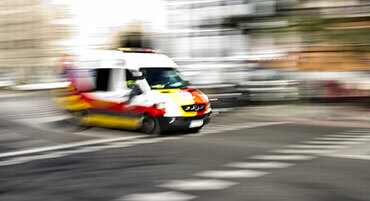 The alert is received by Your Team notifying you that a worker is down and in danger. Within a matter of minutes, help is on the way. G7 will instantly mass-notify your teams of a hazard in the area. 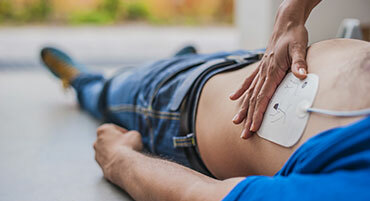 With our new G7 connected safety device, you’ll be able to respond to a gas leak, health event or injury in seconds. G7 is the only portable gas detection solution in the world to deliver work-anywhere wireless two-way voice communication, text messaging, gas detection, evacuation management and complete customization for every business. When trouble strikes, instantly mass-notify your teams of a hazard in the area. The device allows your teams to work anywhere with confidence. 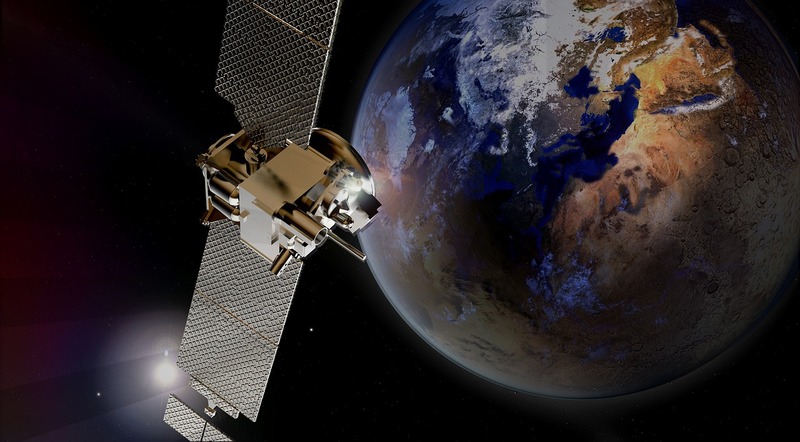 Cellular and satellite connectivity options ensure that everyone remains in contact no matter how remote. 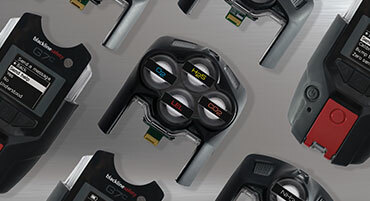 The modular design of G7 not only delivers industry-leading customization, it future-proofs your program. Choose from standard, single, and quad-gas cartridge options and select gases that meet your needs. When gas sensors reach the end of their service life, replace with a pre-calibrated cartridge in seconds. Never configure devices or update firmware via USB again. 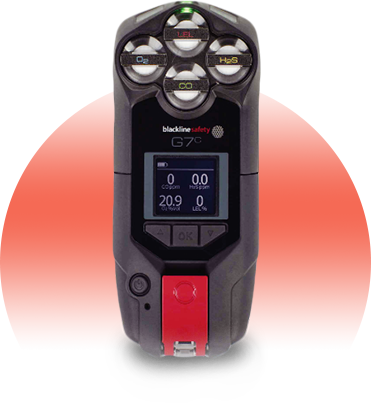 G7 portable gas detection devices configure wirelessly in seconds. Firmware updates are seamless too, occurring automatically over the air. 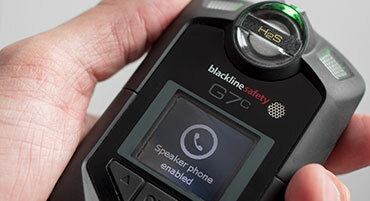 The G7 removes the guesswork from rolling out a world-class safety monitoring system. 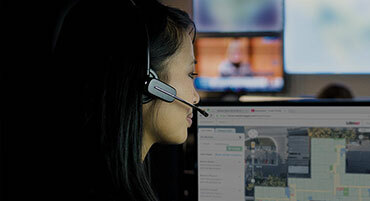 The live, in-house monitoring team provides around-the-clock monitoring of every employee. We manage every alert for you, delivering industry-leading performance and high availability. Contact Safety Scan for more information about our services or products, or to request a free demonstration at your facility.